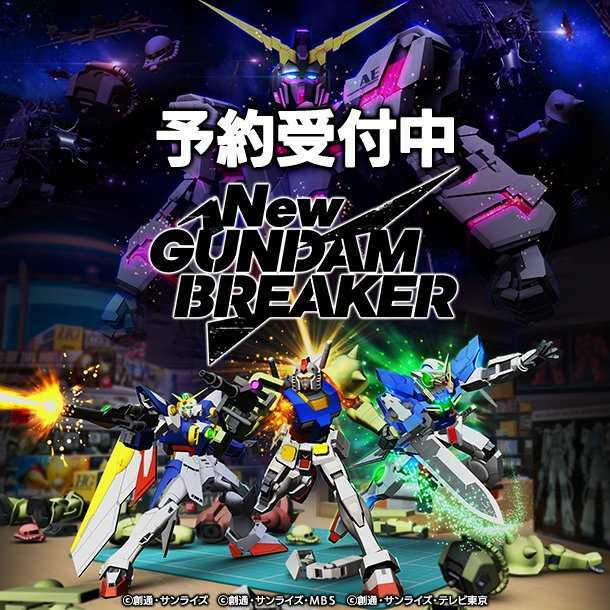 All’s fair in love and Gunpla parts in New Gundam Breaker?! Power is everything at this school, and the evil Laplace Nest team rules from on high. Do you have what it takes to bring order to the school and peace to the girls’ hearts?! Even once the single-player mode story ends, the battle rages on! New and classic Gunpla alike will continue to be released for free after the game goes on sale! Use Gunpla parts won from enemies to instantly customize your Gundam model in real-time customization battles, a first for the series! 1, Compete in 3 on 3 online Gunpla battles with Build Fighters across the country! 2, Pursue your ultimate Gundam even in the heat of battle! Crafts & Meister,CRAFTS & MEISTER Co.,CRAFTS & MEISTER Co. Ltd.,Ltd. Copyright © 2014 - 2019 SocksCap64, All Rights Reserved. Logos, Trademarks, Pictures Belongs To Their Respected Owners. Powered By WordPress. 109 Queries in 0.599 seconds.